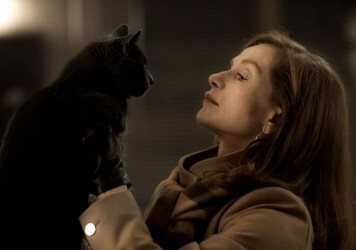 France’s greatest actress? Europe’s? The world’s? Isabelle Huppert is having one of the busiest times of her career, winning awards and critical acclaim left, right and centre. But really, it’s business as usual for this fearless screen legend, her presence in a movie more often than not standing in as a signature of excellence. 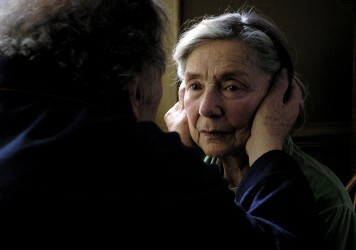 We met her in London recently while she was taking a quick break between filming scenes on a new Michael Haneke movie. 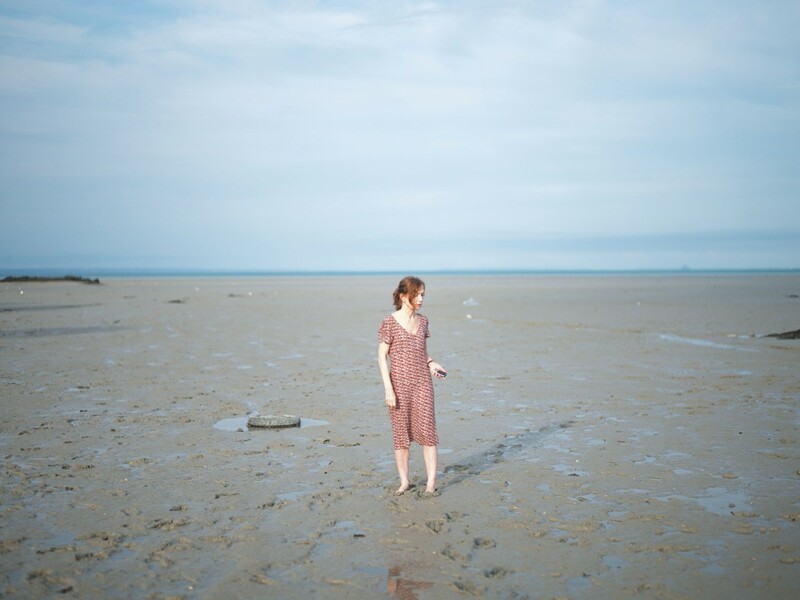 The main topic of conversation, however, was her starring role in Mia Hansen-Løve’s sublime discussion of ageing, relationships, philosophy and cats, Things to Come. 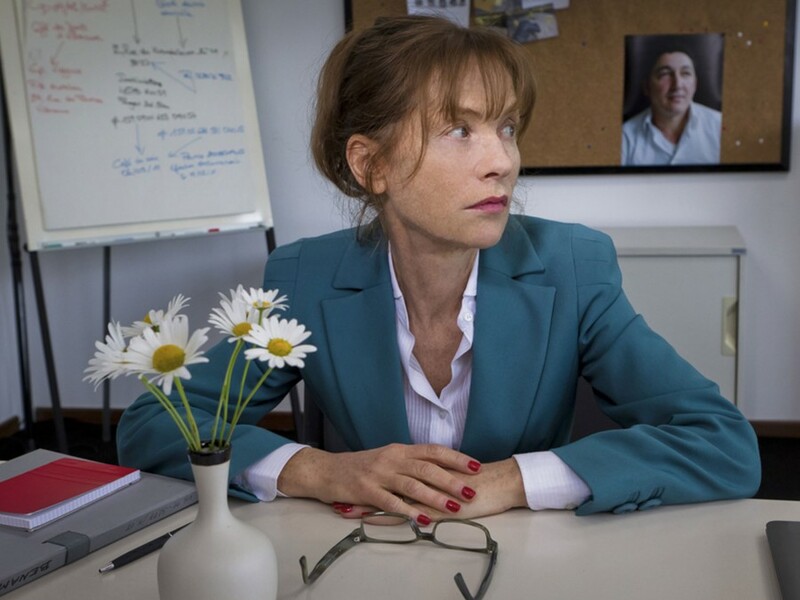 Isabelle Huppert stars as a woman calmly losing control in Mia Hansen-Løve’s life-affirming fifth feature.